AHOY! A nautical illustrative imagining of mysteries and tales of the sea. Save Event: AHOY! 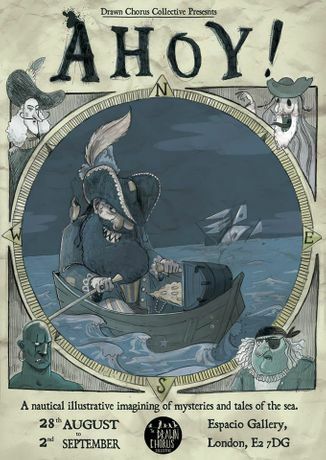 A nautical illustrative imagining of mysteries and tales of the sea. Share AHOY! A nautical illustrative imagining of mysteries and tales of the sea.